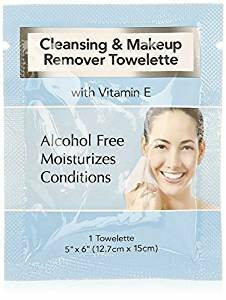 These pre-moistened towelettes, contain high quality, alcohol-free moisturizing lotion and vitamin E to remove makeup in one easy step. 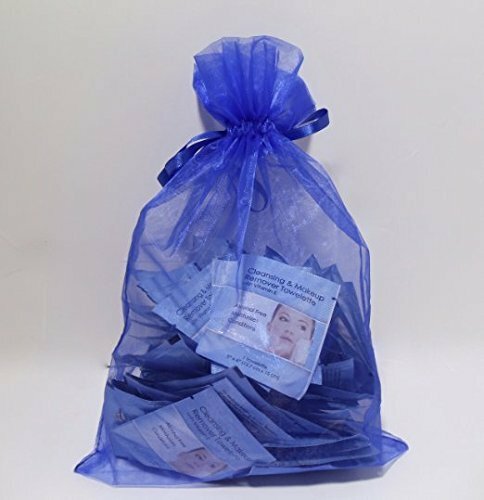 Ingredients Water, mineral oil, polysorbate 20, octyldodecanol, tocopheryl acetate (vitamin E), phenoxyethanol, methyparaben, propylparaben, ethylparaben, butylparaben, isobutylparaben, fragrance. Makeup Eraser The Original Pink Makeup Eraser, 4 oz. 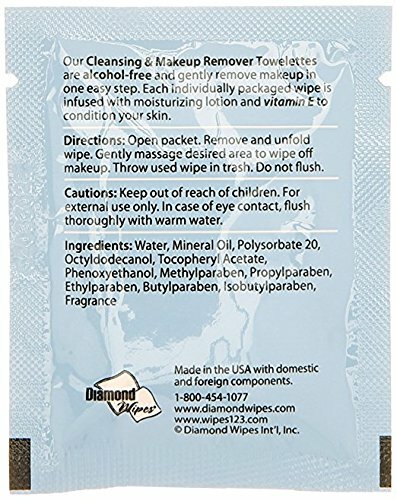 Mario Badescu Make-Up Remover Soap, 16 oz.